Care act assessments have a symmetry to them that appears attractive: (1) Work out whether there are needs for care and support? (2) Apply the relevant regulations to see if any of those needs are ‘eligible needs’? (3) Work out if the needs are being met and, if not, how to meet them (assuming the other pre-conditions for a duty apply; see Care Act 2014, ss 8, 9, 13 and 18). But of course the devil is in the detail. Nowhere does the devil more clearly raise his head than in the context of a person having no care and support needs save for a need for accommodation. Some initial consideration of the issue appears in SG v Haringey LBC  EWHC 2579 (Admin). More recently the point was put front and centre in R (GS) v Camden LBC  EWHC 1762 where a Swiss national asserted that a need for accommodation was a need for care and support for the purposes of the Care Act 2014. That assertion faced the difficulty that predecessor legislation had been interpreted more restrictively. In M v Slough LBC  UKHL 52 the House of Lords had decided that the duty to provide accommodation under NAA 1948, s. 21 only arose where the accommodation was needed to facilitate ‘looking after’ the applicant because he had a need for care and attention that could only be met if he was also accommodated. In SG the High Court kept to the spirit of M v Slough and held that a need for accommodation alone was not a care and support need for the purposes of Section 9 of the Care Act. GS is an interesting example of the impact of that determination notwithstanding stark facts. GS was a wheelchair user but had been homeless for a period of six months before being housed temporarily pending the outcome of the case. Believing that the authority was more likely to refuse to help if she presented with complex care needs, she asserted (despite her physical confinement to a wheelchair) that she could do all things to look after herself. The authority consequently found that in terms of eating, shopping and cleaning she had little or no care needs and was ‘completely independent in this area’ and that although showering took two hours and was tiring she was able to wash herself independently. A challenge to that finding, on the ground that her over-optimistic self-assessment required greater scrutiny and inquiry, failed. The identified care and support needs were consequently minimal. GS highlights how the exclusion of ‘accommodation only’ needs is dealt with at each stage of the Care Act assessments. Not only is it a need to be ignored at stage one (identification of care and support needs), but it also influences stage two (whether the impact of the identified needs makes them ‘eligible’ needs). In GS the Claimant asserted that she could only live independently (cook, clean and care for herself) because she was in accommodation (and being paid money) by the authority pending the conclusion of the case. 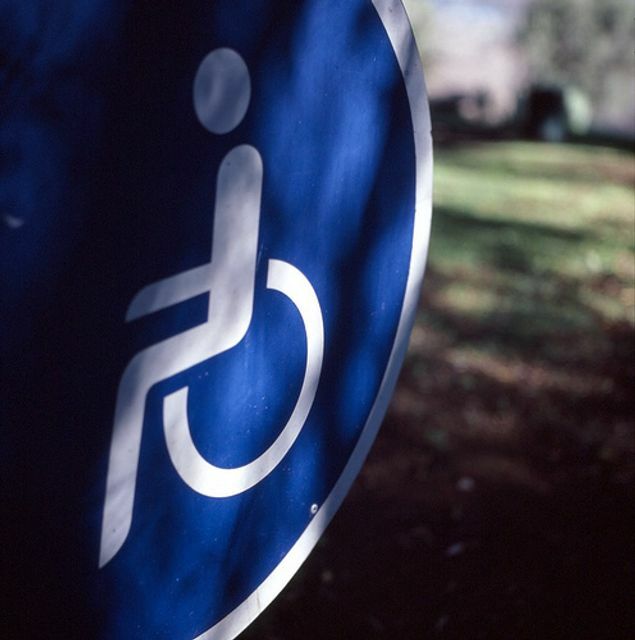 The Claimant pointed to Regulation 2(3) of the Care and Support (Eligibility Criteria) Regulations 2015/313 and asserted that when deciding whether her needs were eligible needs, the authority was required to ignore any ‘assistance’. The Claimant argued that the provision of accommodation and money by the authority was ‘assistance’ and was to be disregarded when assessing the impact of her identified needs. Given the judge’s finding at stage one (that ‘accommodation only’ needs are not care and support needs), it was perhaps not surprising that the judge also found, when considering the impact of identified needs and whether those needs were also eligible needs, that there was nothing in the regulations to suggest that the availability of accommodation should be disregarded. ‘Assistance’ for the purposes of regulation 2(3) referred to assistance with the identified needs for care and support, not assistance with money or accommodation per se. Indeed, the judgment implicitly suggests or hints at the reverse: that the availability of accommodation and resources should be assumed. In the end all was not lost for GS as she succeeded in asserting that she should receive sufficient funds to pay for accommodation pursuant to section 1 of the Localism Act 2011 given that a failure to fund such accommodation would be a breach of her Article 3 rights (prohibition against degrading treatment). Whilst any appeal of the Care Act findings might be academic for GS, they remain highly relevant to other adults in need of assistance. It is my understanding that GS has consequently applied for legal aid funding to appeal the judgment. ... I am of the view that there is no legal obligation to disregard accommodation when considering the application of the eligibility criteria. Where accommodation-related services are provided it is the services that are to be disregarded not the accommodation per se. I am also of the view that this is consistent with what the specified outcomes are seeking to identify. As I have already referred to above, in my judgement those outcomes are seeking to identify whether adults can undertake various activities, such as maintaining a habitable home environment (Regulation 2 (3) (f)) or 'accessing and engaging in work, training, education or volunteering' (Regulation 2 (3) (h)) rather than, using the same examples, the provision of accommodation or work. This reinforces my view that there is no obligation to disregard accommodation.